I’m kinda freaking out about the cuteness of my latest printable and I cannot wait to share it with you. 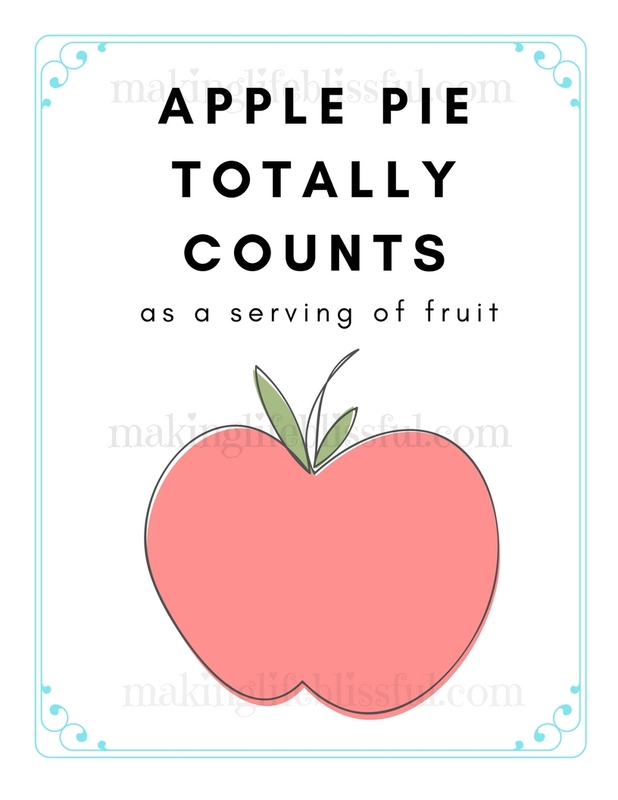 These are Apple Pie Printables for all you pie lovers, kitchen gurus, foodies, and bake-sale-creators out there–this one is for you. 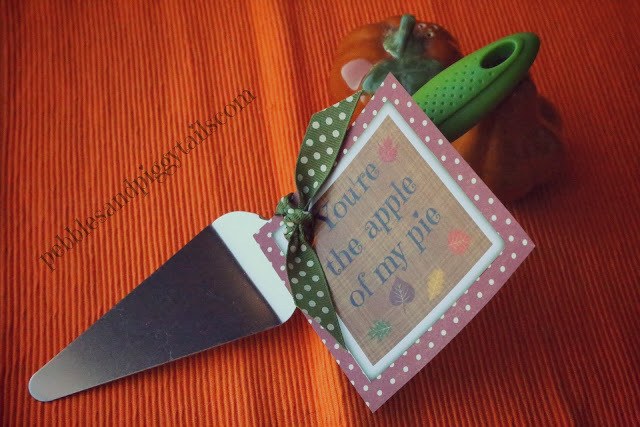 Or if you are like me and you just love a cute autumn printable, these apple pie quotes are perfect. And they are quirky and adorable. 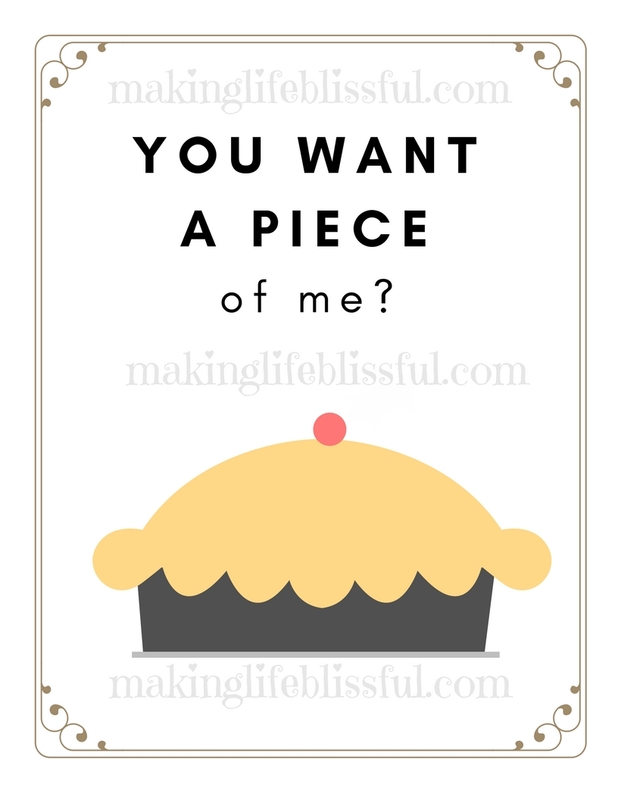 There are 8.5 x 11 printables and there are smaller cards so you can send this cute quote with your homemade pie that you share with your neighbors or Thanksgiving crowd. They would also work for bake sales. 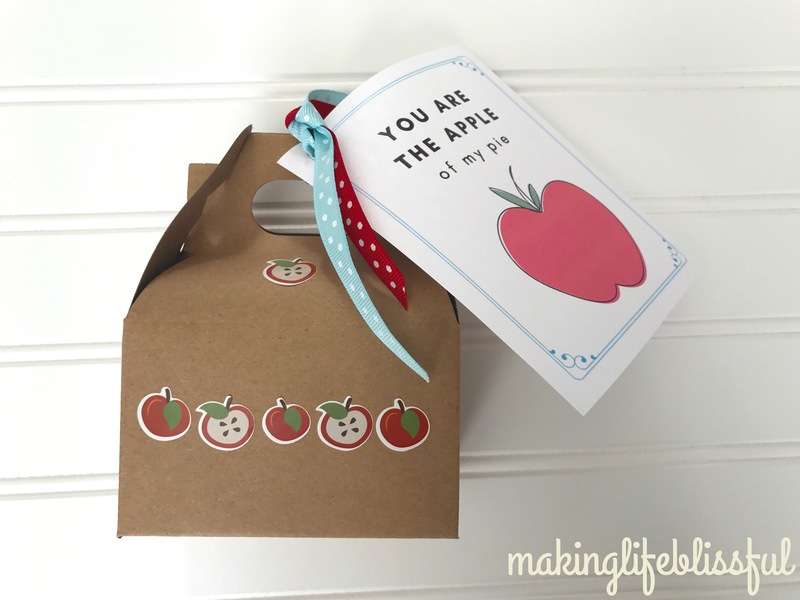 These apple pie printables are just cute and fun! I’ve got one of the apple pie quote packs here for FREE at the bottom of the post! 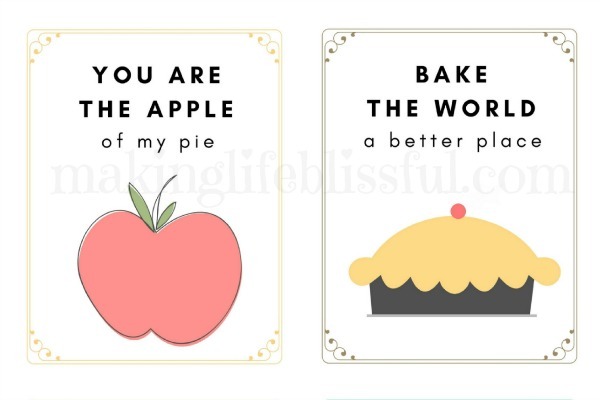 The other apple pie quotes can be found in my Etsy shop for a super good price. You can also make specific request for a printable pack of specific quote if you need it. Just message me on Etsy. THANK YOU for everything!! Happy Fall! 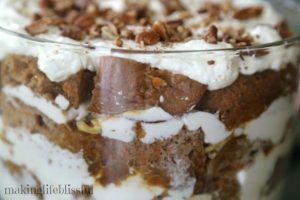 You Want a Piece of Me? Printable available in my Etsy Shop (includes large and small printables). This one is my favorite! 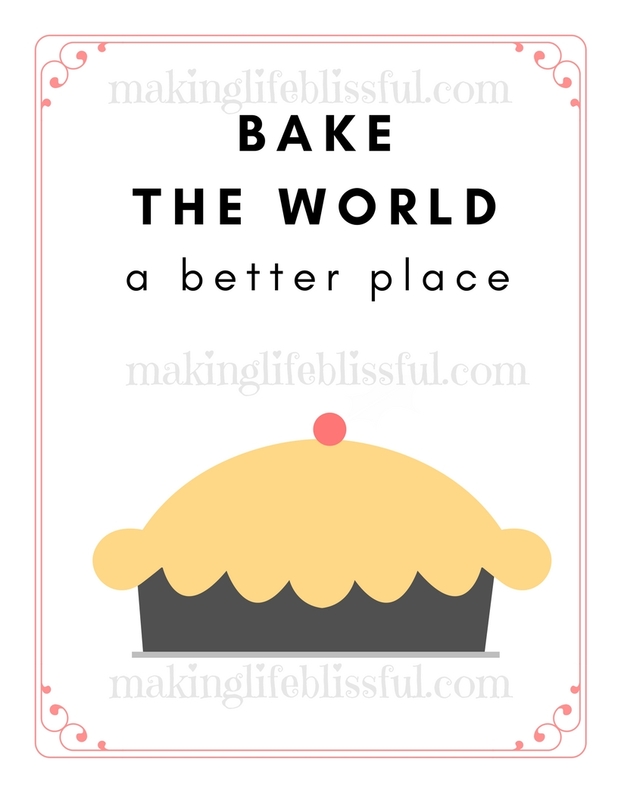 Bake the World a Better Place Printable. Available in my Etsy Shop (includes large and small printables). 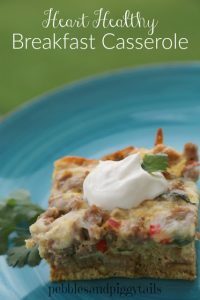 This one is perfect for your next bake sale–or a favorite for the kitchen decor. 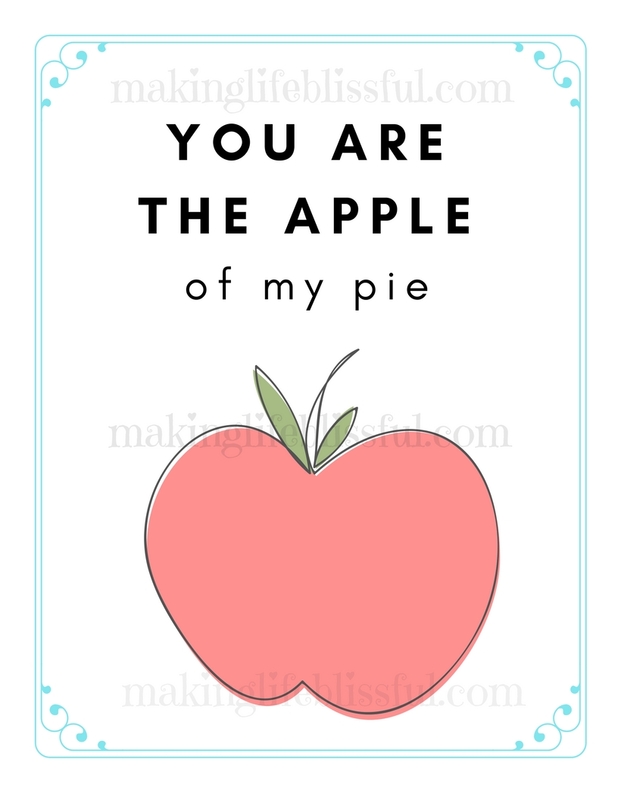 You Are the Apple of My Pie Printable. THIS IS YOUR FREE PRINTABLE (click below). IT COMES IN 4 COLORS! This one is also available in my Etsy Shop as part of the Apple Pie Printable Multi-Pack. But here you get the wall quote and the small cards for FREE! Enjoy! There are large 8 x 10 prints and smaller cards too for smaller treats or gifts. 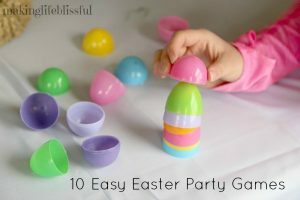 Let me know how you are using these cute printables! Happy Autumn my blissful friends.